does what you need so you can work like you want. Efficient Procurement Management. Accurate Procurement Management. 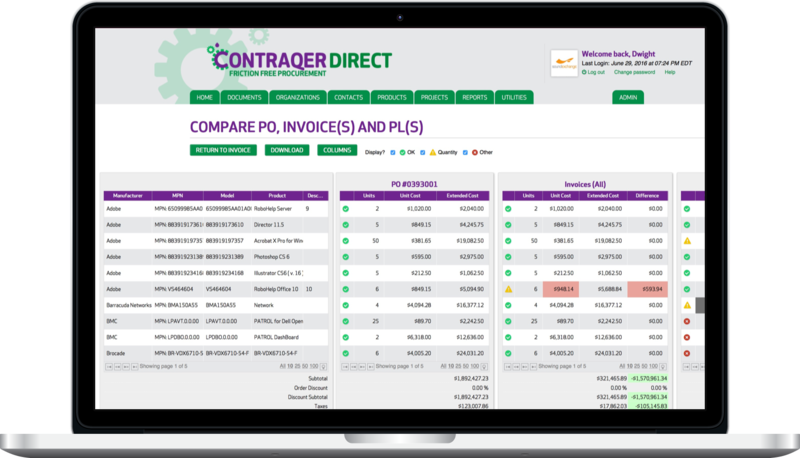 Keep track of the entire process and all of your procurement data, from procure to pay, inside Contraqer. Plan for what you need, purchase it, and know you got what you ordered. Send requests to different vendors simultaneously, and receive and respond to their quotes all inside Contraqer. Save time by consolidating communications related to each purchase into a single interface. Compare quotes and proposals in a single interface that highlights high and low prices, provides information about availability, and allows you to make apples-to-apples evaluations. Know you’re getting what you need, when you need it, and at the best price. 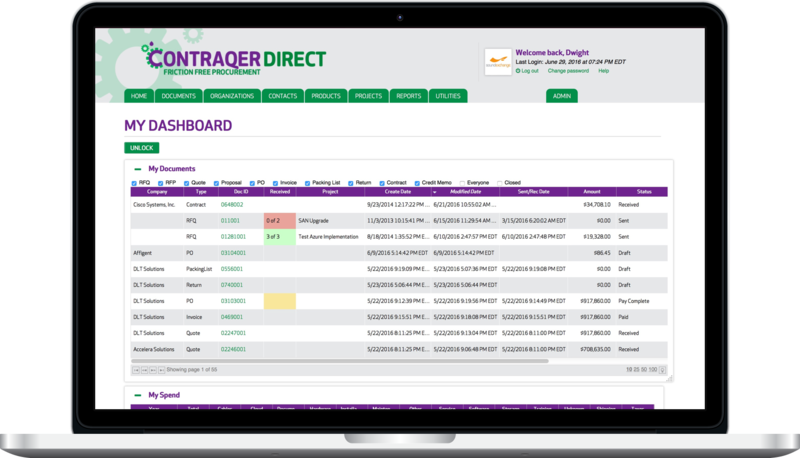 Contraqer stores all of your procurement data over time and includes built-in reporting capabilities. That makes it easy to analyze performance, respond to audits, and demonstrate compliance. Coordinate with other buyers -- inside your company and out -- in Contraqer. Get information on average prices, see other buyers’ product and vendor ratings, and create opportunities for group purchasing. Technology is constantly changing and so is your inventory. 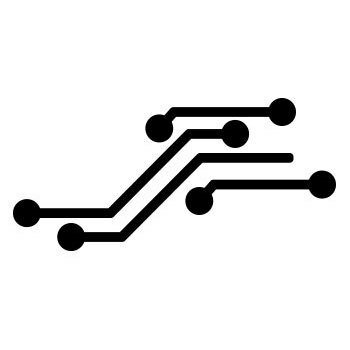 Know what you have, what you need, what you’re waiting for, and what you’ve paid for all your IT assets. Contraqer captures your purchase history, too, so you can keep an eye out for any irregularities. 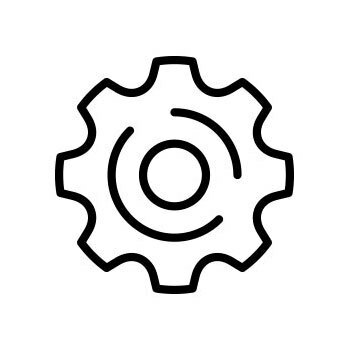 Schedule maintenance and repairs in your CMMS while you purchase equipment and parts through Contraqer. The seamless integration makes it simple to get what you need, when you need it, at the best value to your business. Ensure your catalogs, quoting and fulfilment are efficient, accurate, compliant, and profitable. 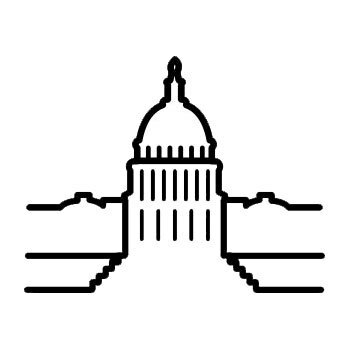 Contraqer Channel is tailored to meeting the needs of government resellers to improve sales, margin, and simplify compliance. Contraqer collects, centralizes, stores, and updates your procurement data in real time through the cloud. That means you get to see all of the data related to a purchase – item availability, per-unit price, time to delivery, and more—so that you can make better, data-driven procurement decisions. Integrated with Your Other Back Office Systems. 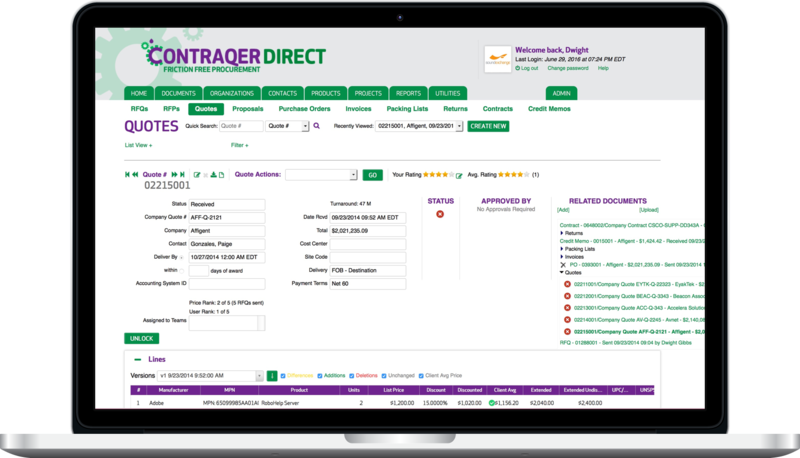 Contraqer works with other business software including QuickBooks, Microsoft Dynamics, SalesForce, and NetSuite, and ties into FedEx, DHL, and UPS so you can build the best suite of tools for your business. The Newest and Best Version Always. Contraqer is always improving, and our team of engineers and customer support specialists work with our customers to deliver updates that will help them be more efficient and effective. Software updates are pushed out to our users regularly, not every few years with the next “version” you have to buy.